‘Populate’ a series of individually coloured architecturally patterned ceramics pieces aesthetically reflect nature within the garden. 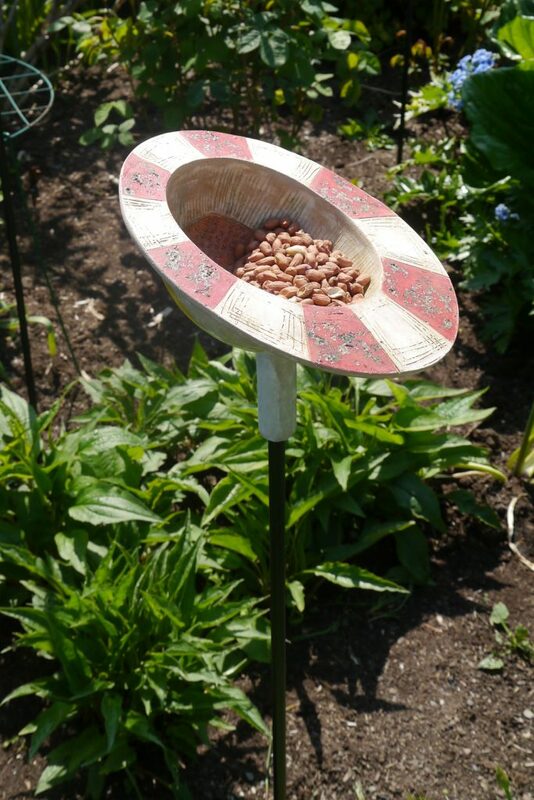 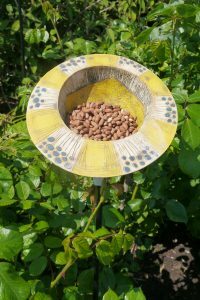 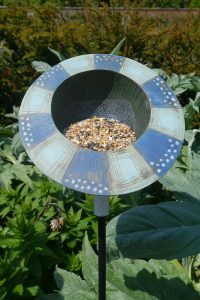 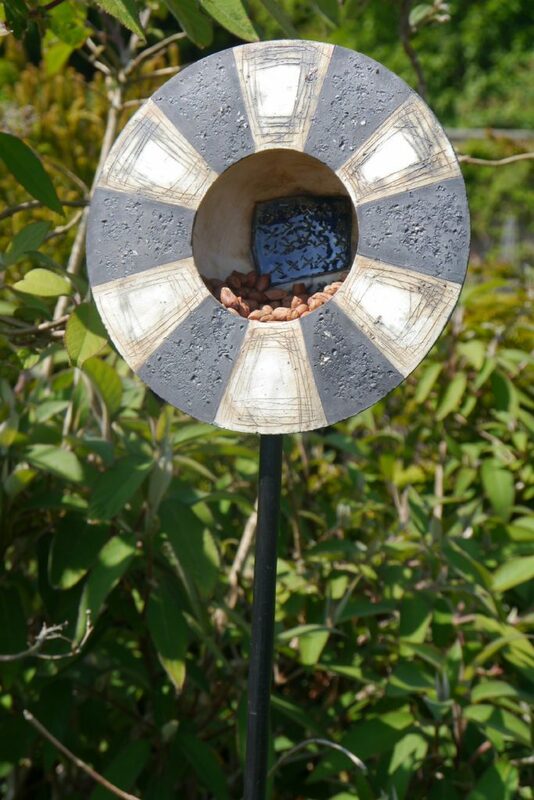 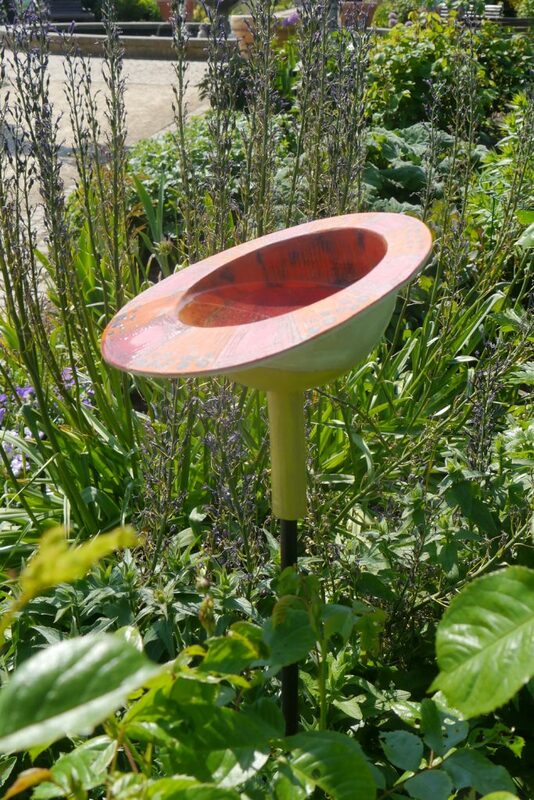 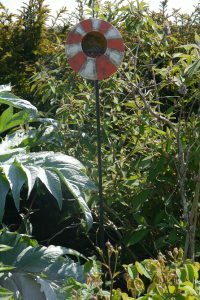 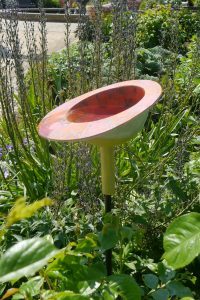 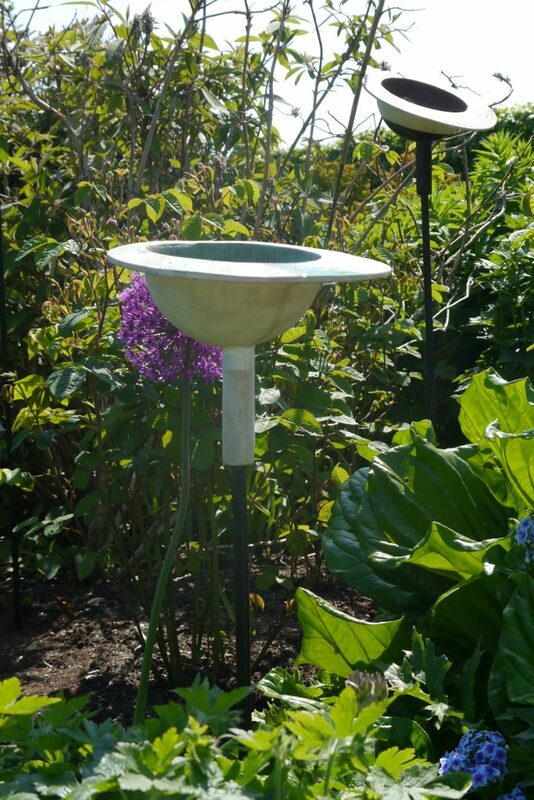 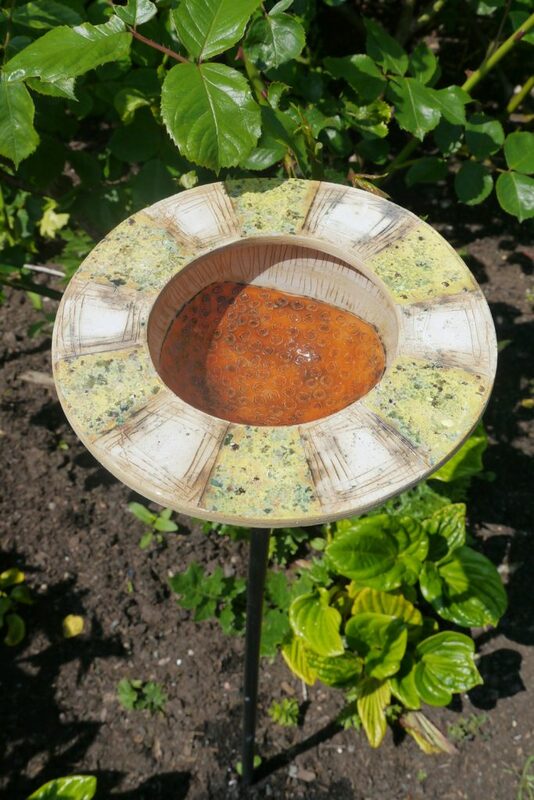 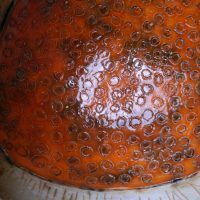 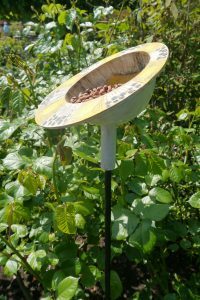 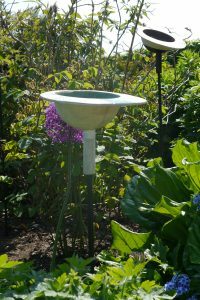 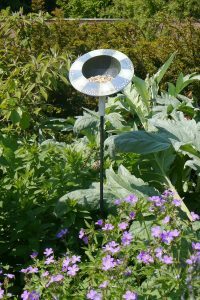 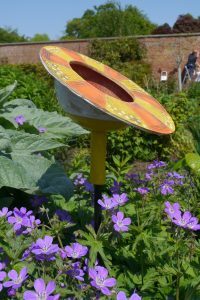 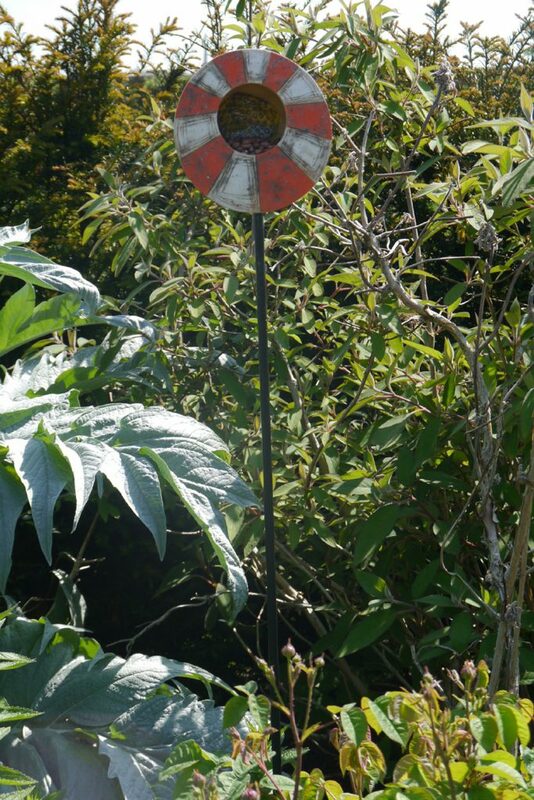 As well as pleasing to view on their own or grouped they are also bird feeders and bird baths that will encourage nature to populate the garden. 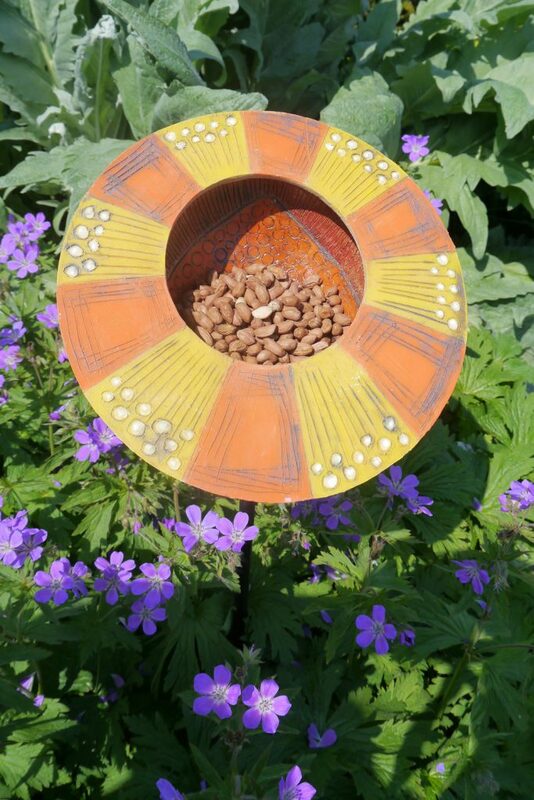 Using colour and texture at various heights the pieces sit comfortably in amongst the flowers and plants. 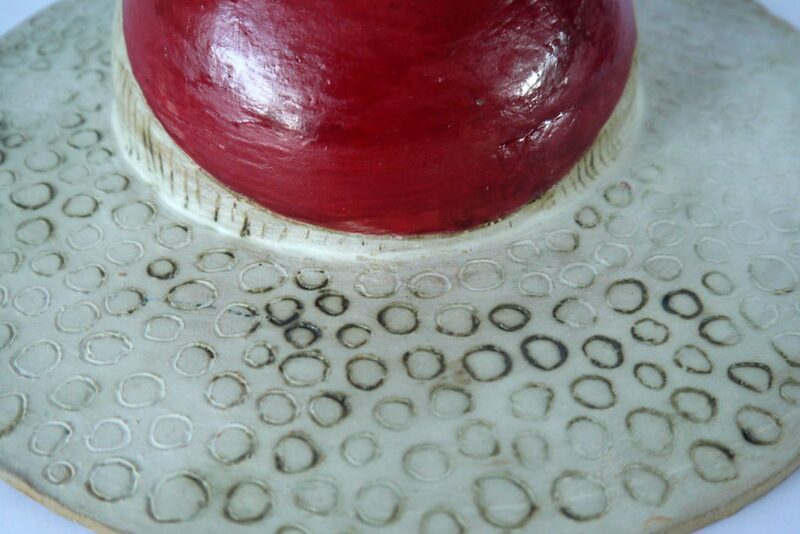 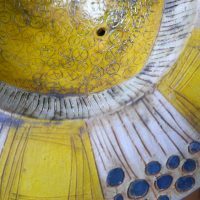 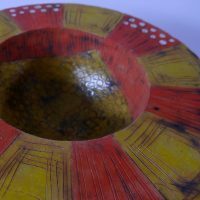 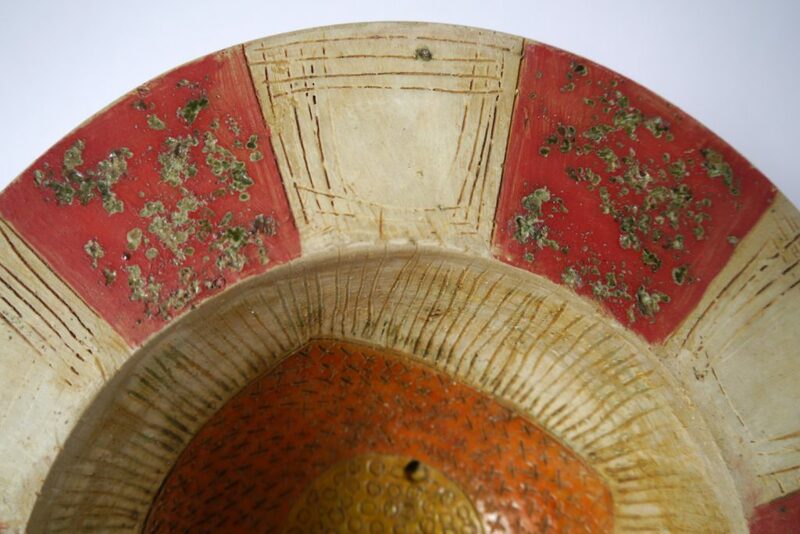 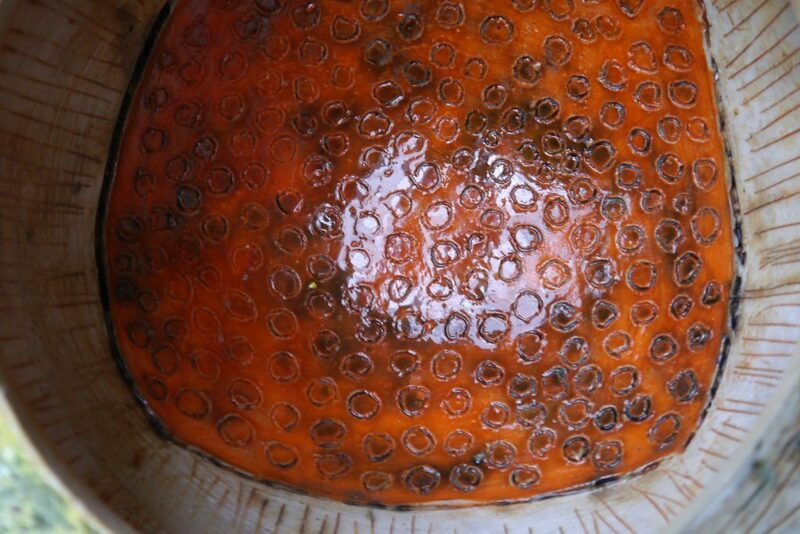 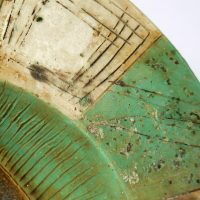 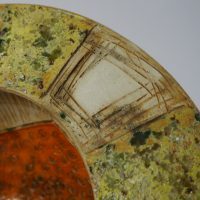 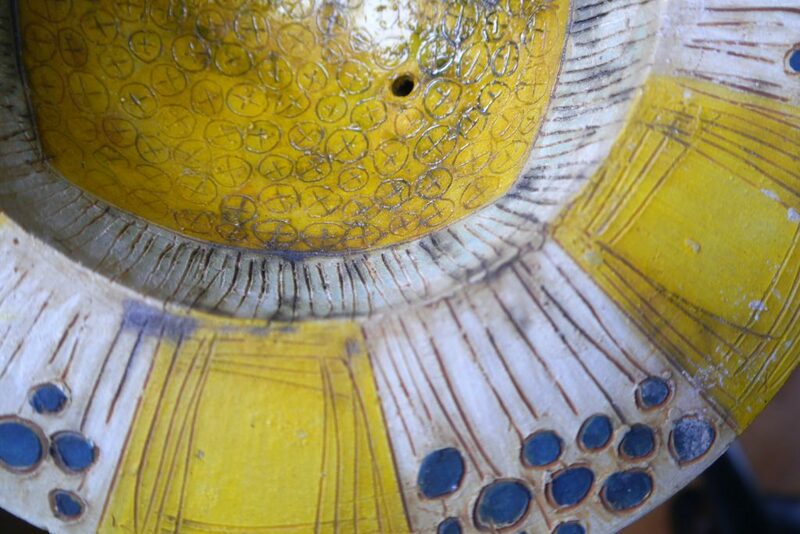 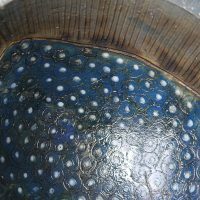 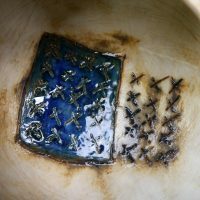 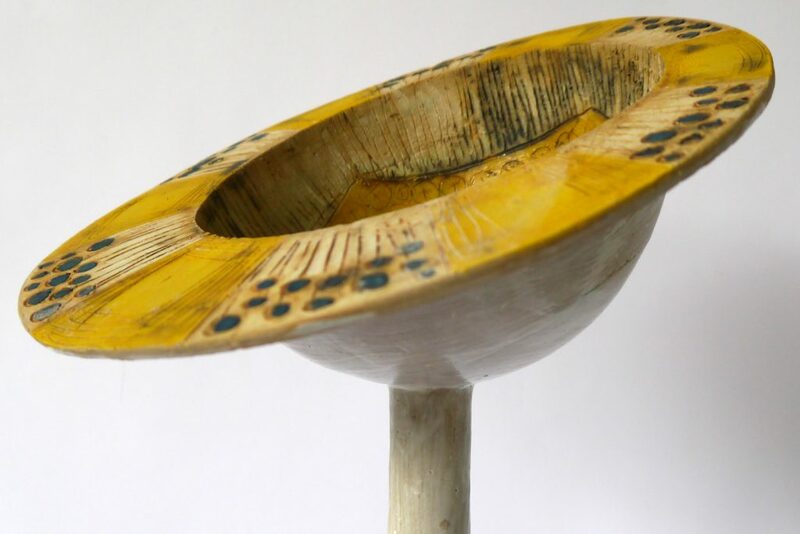 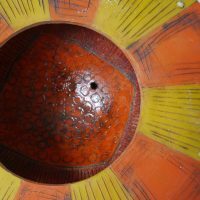 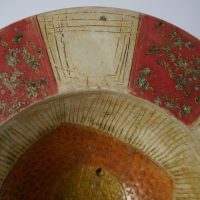 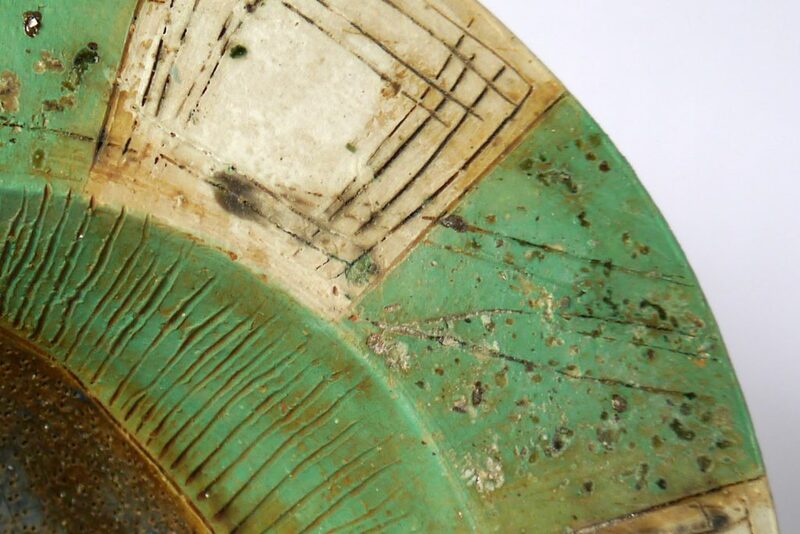 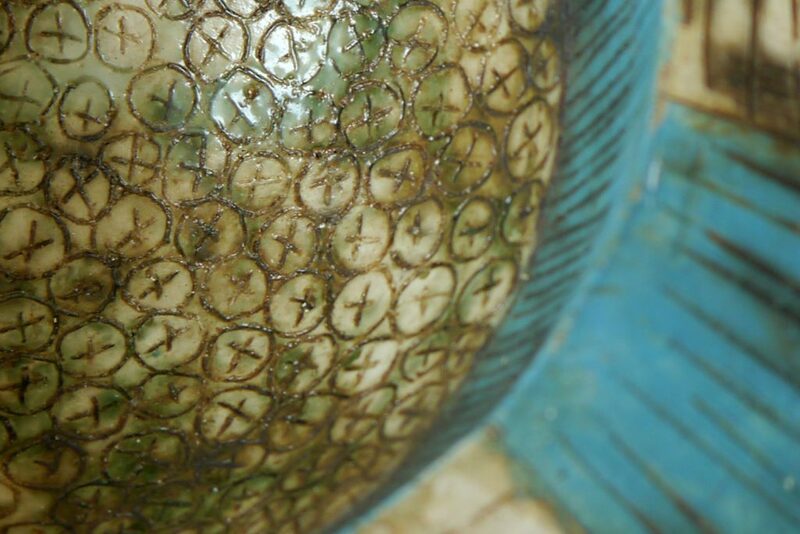 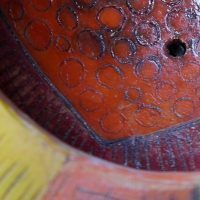 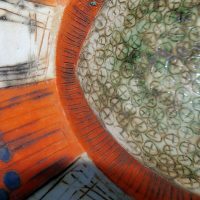 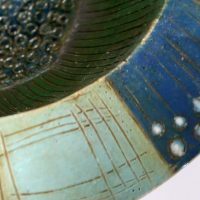 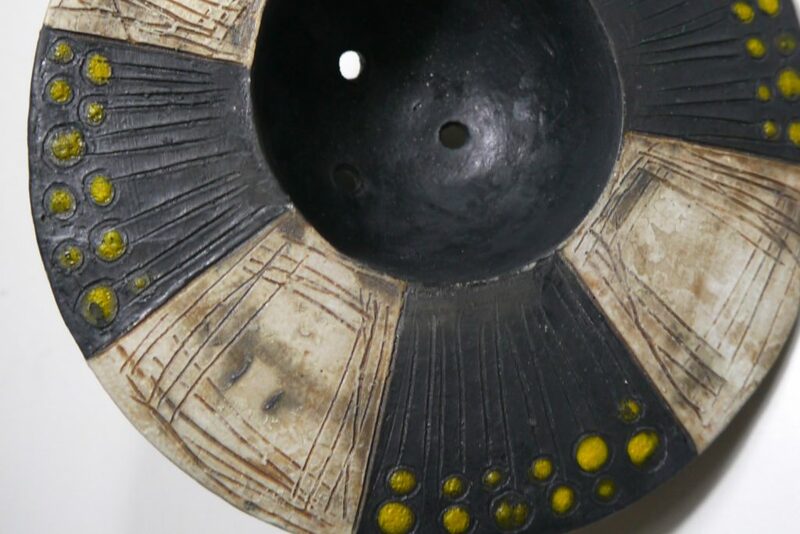 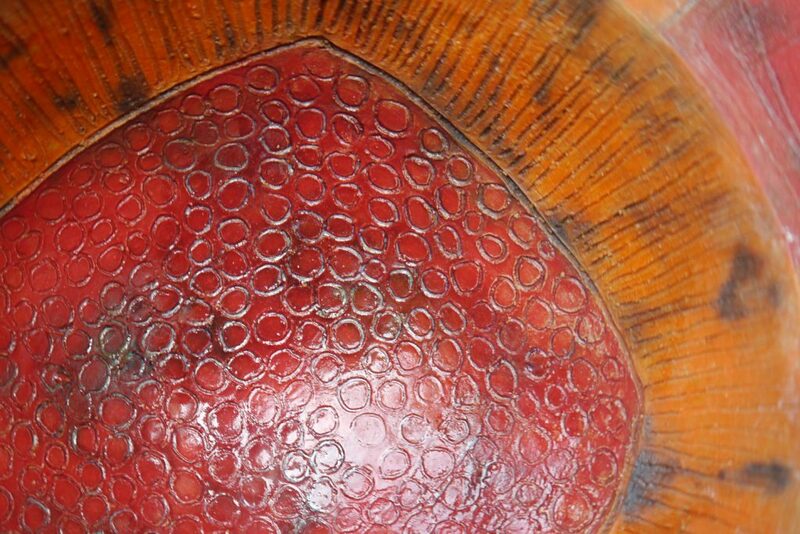 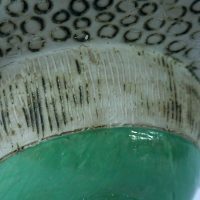 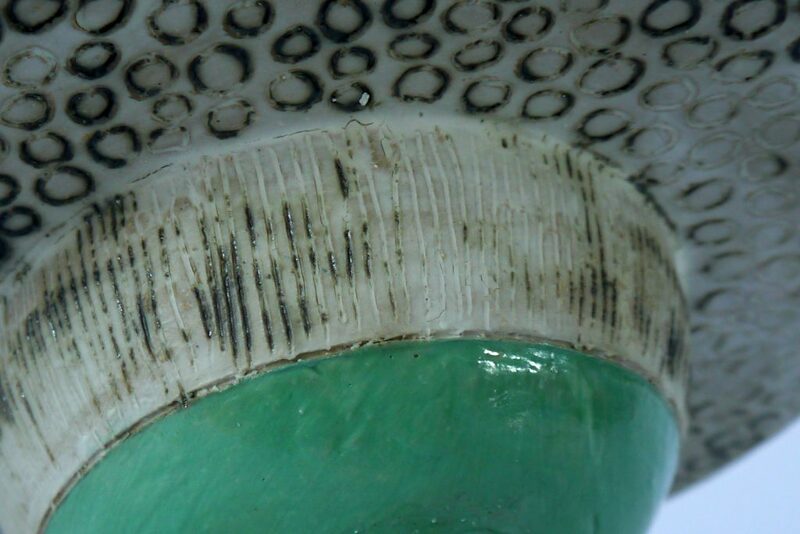 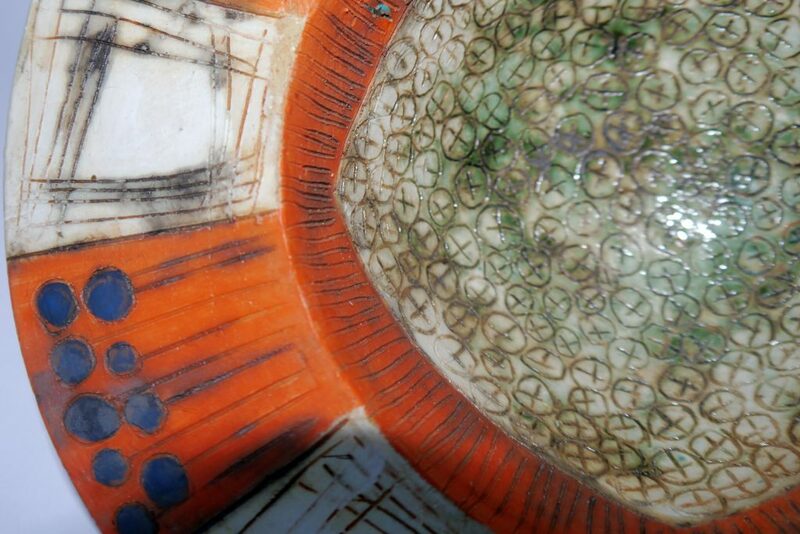 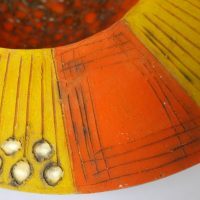 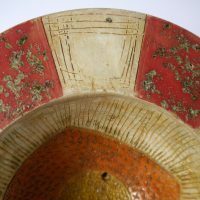 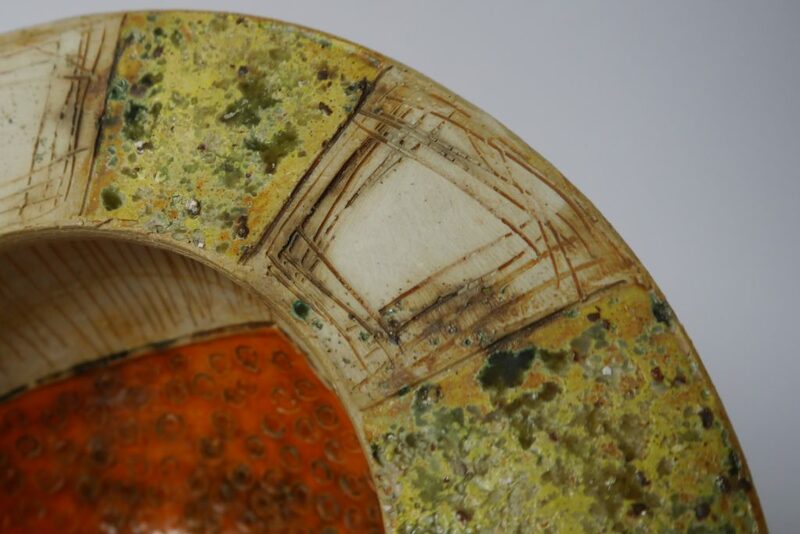 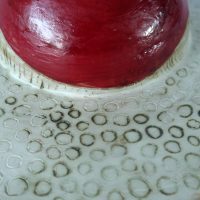 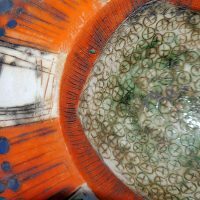 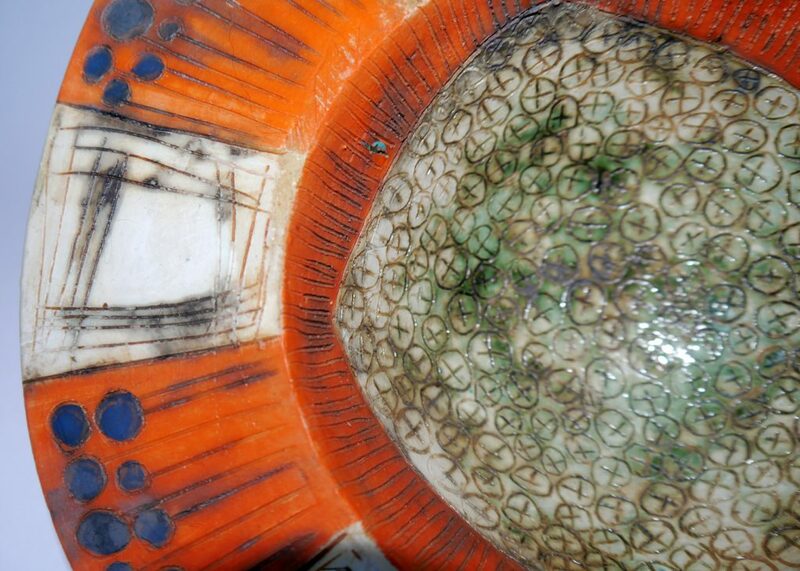 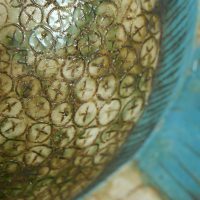 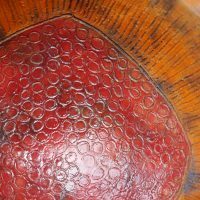 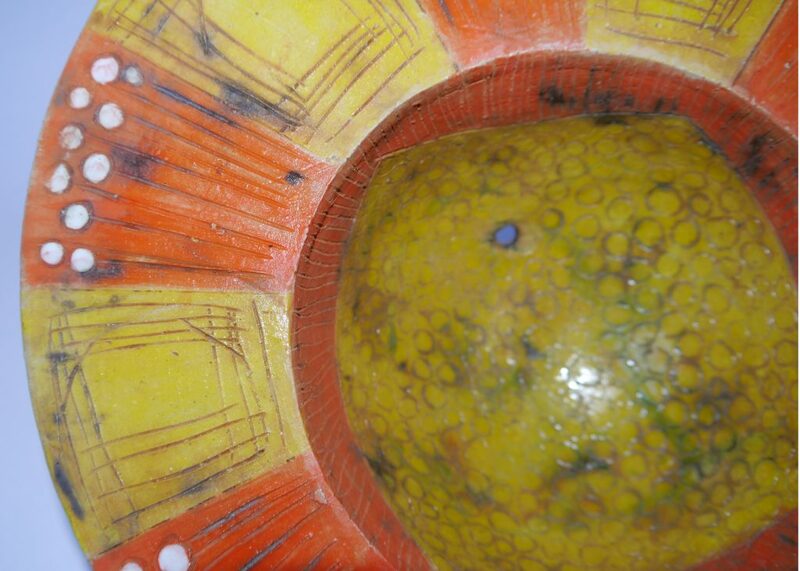 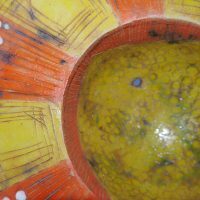 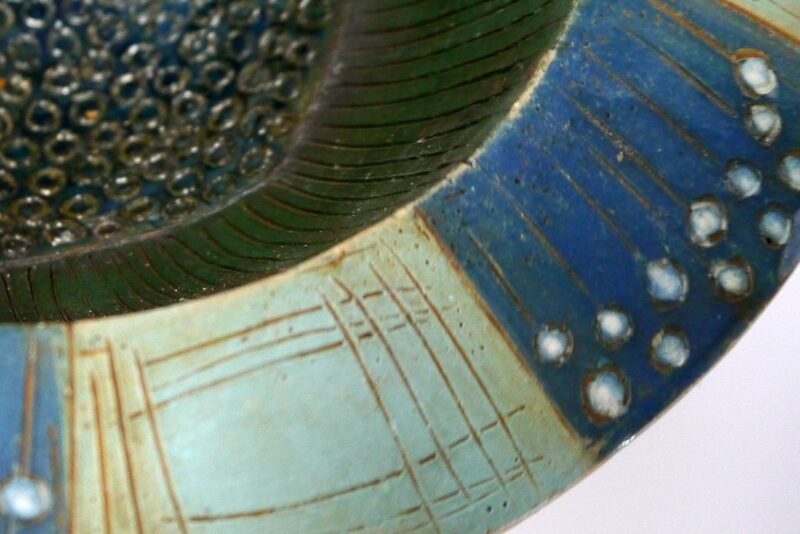 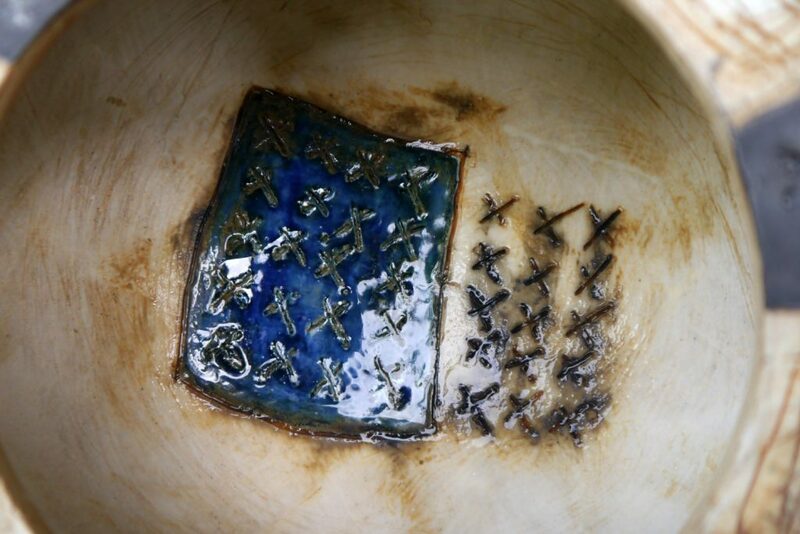 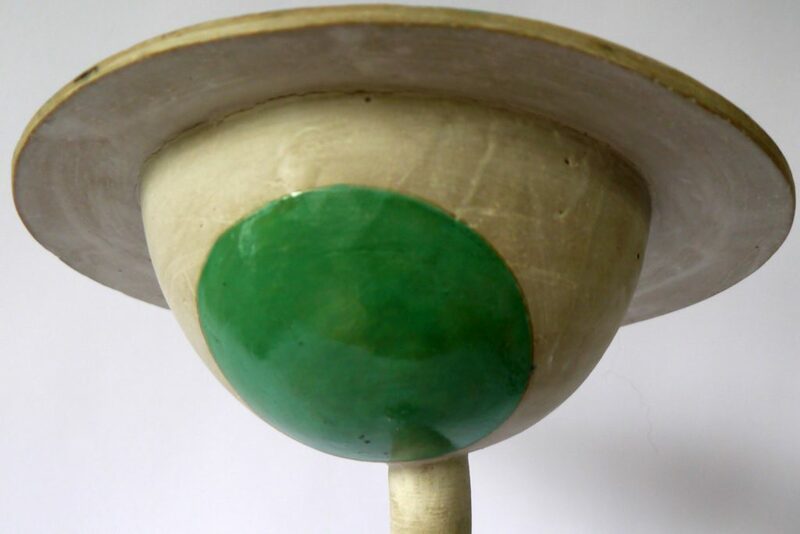 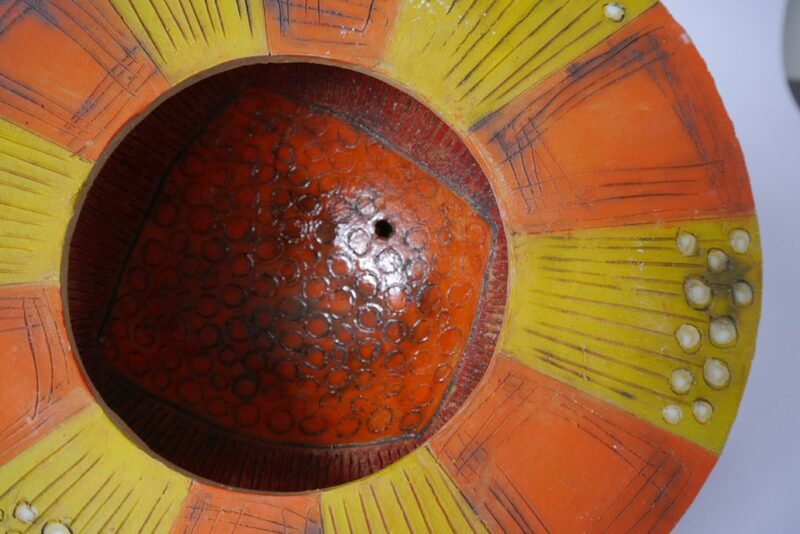 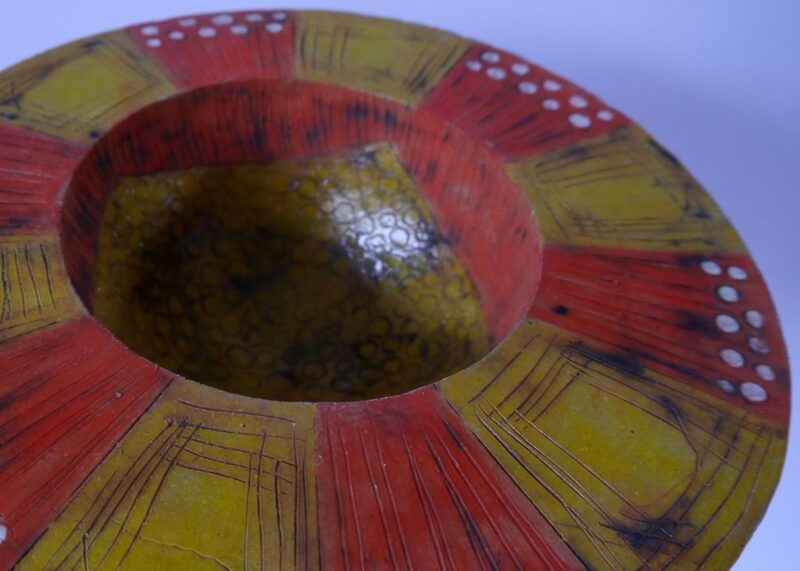 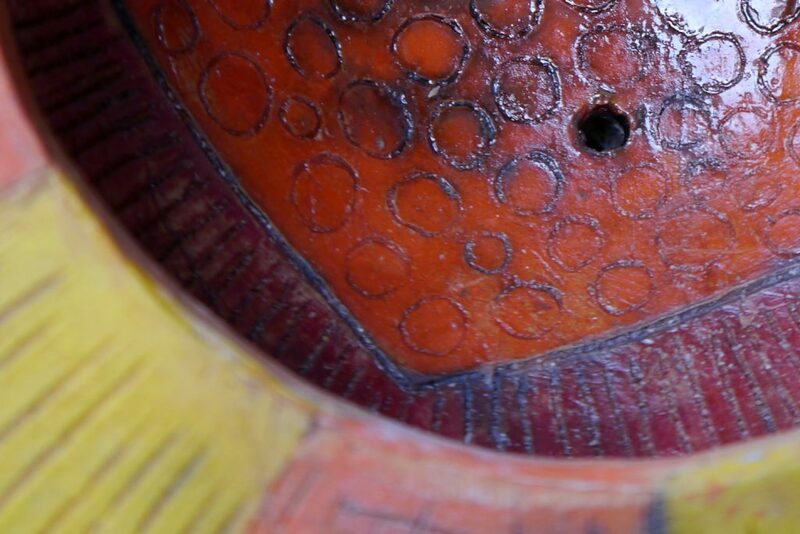 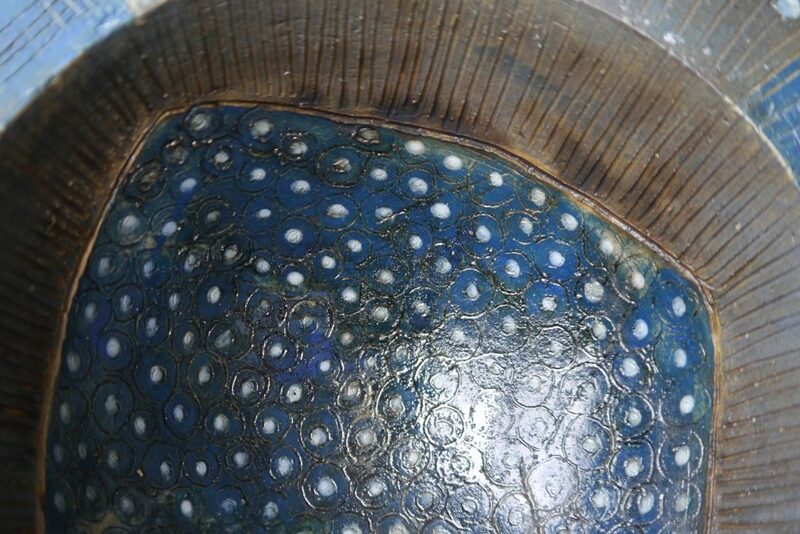 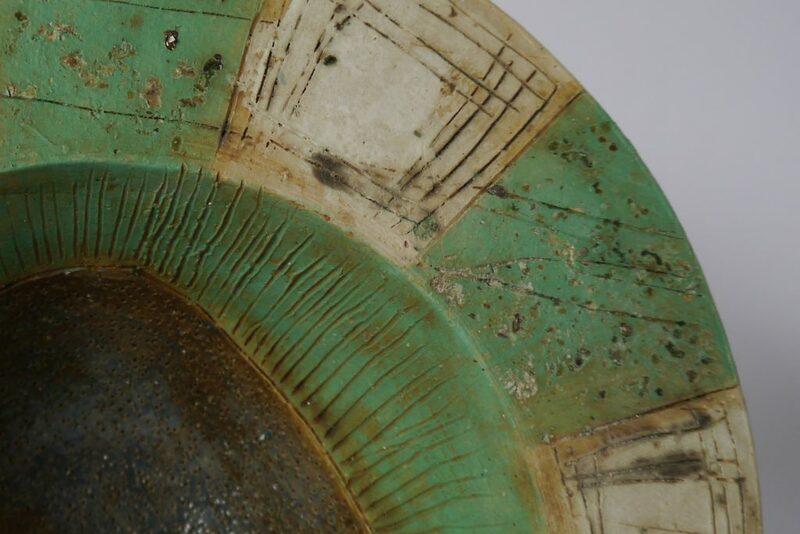 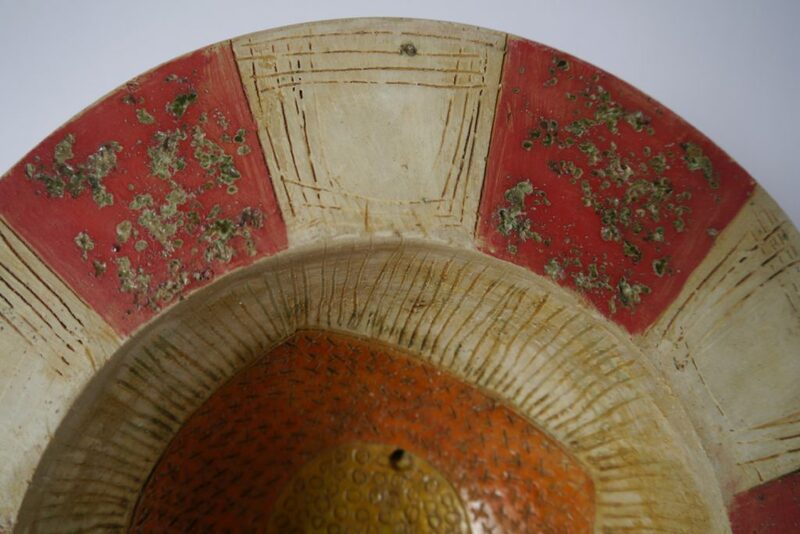 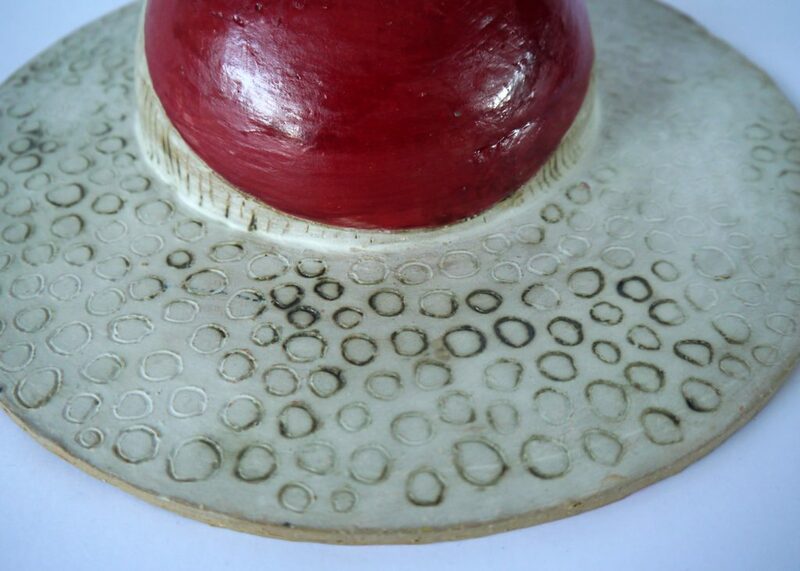 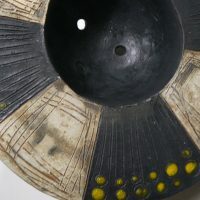 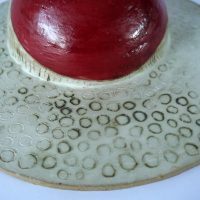 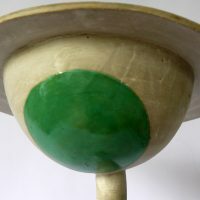 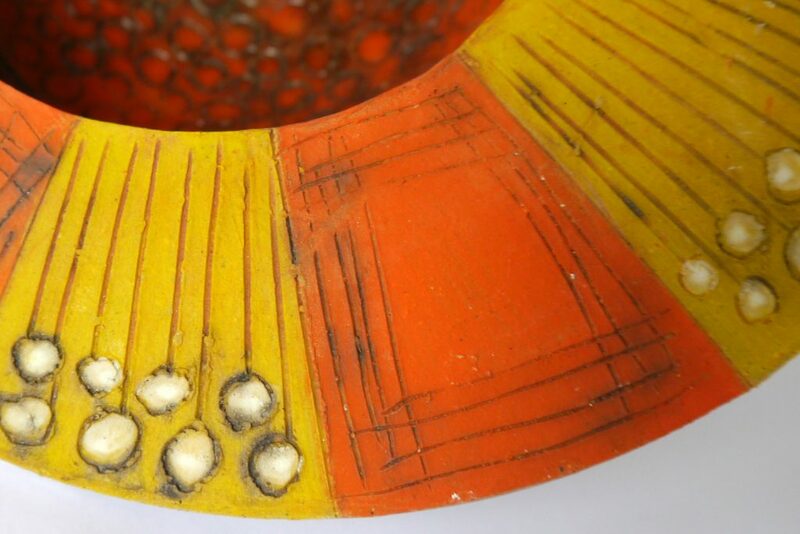 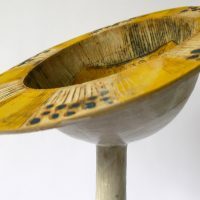 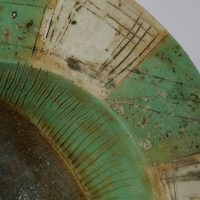 All pieces are made from earthenware for strength and durability, coloured with slips, oxides, engobes and glazes. 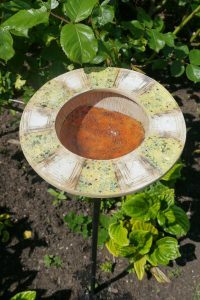 They are high-fired making them suitable for outdoor display.